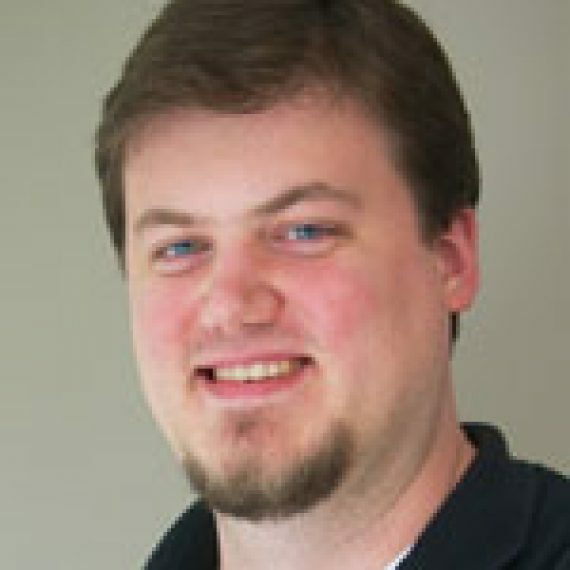 Robert Gray, MBA, MS/PhD candidate, is a Game producer and software engineer with expertise in game design, systems architecture, and project management. Robert began his 15-year career as a software engineer for Microsoft. He later worked as Project Manager and Lead Game Developer for Shenandoah Studio on a number of award-winning game titles. He most recently served as Assoc. Director of Drexel University’s Entrepreneurial Game Studio, an incubator for commercializing student-created games.